Service doesn't stop with the purchase of a policy, that's when it starts! 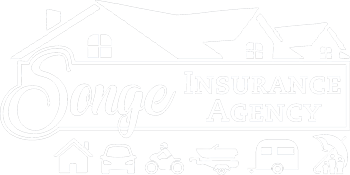 At the Songe Insurance Agency, we help residents in Mississippi and Alabama manage everyday risks. We are committed to providing you with personalized attention, competitive products, and comprehensive insurance plans tailored to meet your specific needs. We are known for providing our customers with excellent customer service. As a Full-Service, Independent Agency, we shop a variety of A-Rated companies for the best coverage, options and rates to fit your needs. We understand how rules and regulations affect residents along the Mississippi and Alabama Gulf Coasts. And we take the time to explain the coverage options available so you can make an educated decision on what is most important for you and your family. Whether you’re new to insurance, or just looking to get a second opinion, we are here to help with all of your insurance needs.